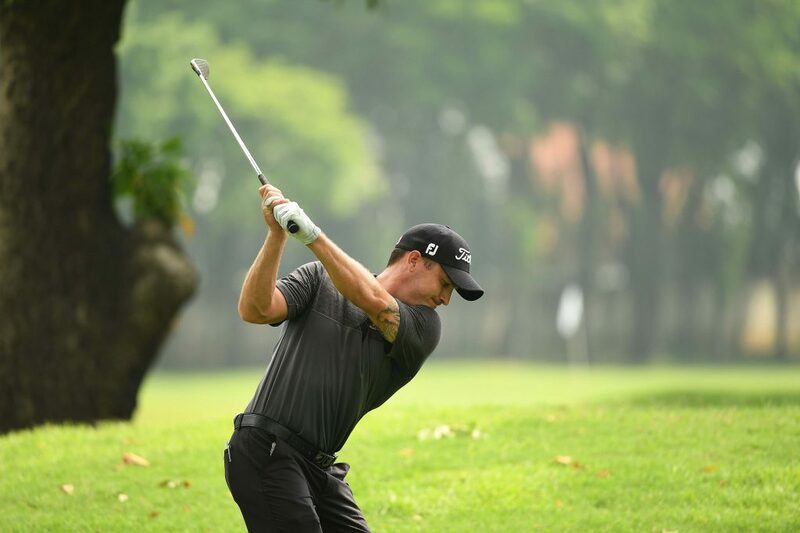 Dhaka, Bangladesh, April 2: Olle Nordberg provides his insights from the front lines ahead of the Bangabandhu Cup Golf Open which starts on Wednesday. 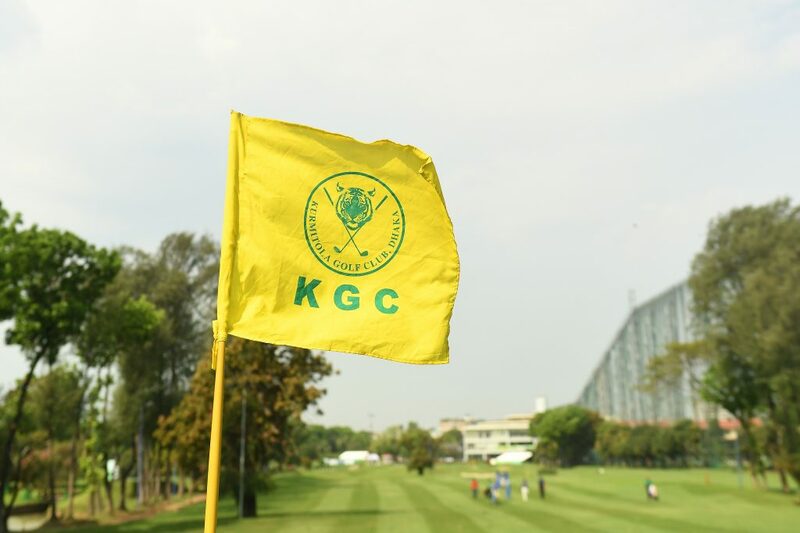 The Bangabandhu Cup Golf Open has been held at the Kurmitola Golf Club since 2015 and has been the stage of breakthrough victories for Thitiphun Chuayprakong, Jazz Janewattananond and Malcolm Kokocinski in the last three editions of the event. Last year Malcolm Kokocinski fired a final round six-under-par 65 to beat Ben Campbell and Jack Harrison by three shots, and his record on this course last year was nothing short of spectacular. 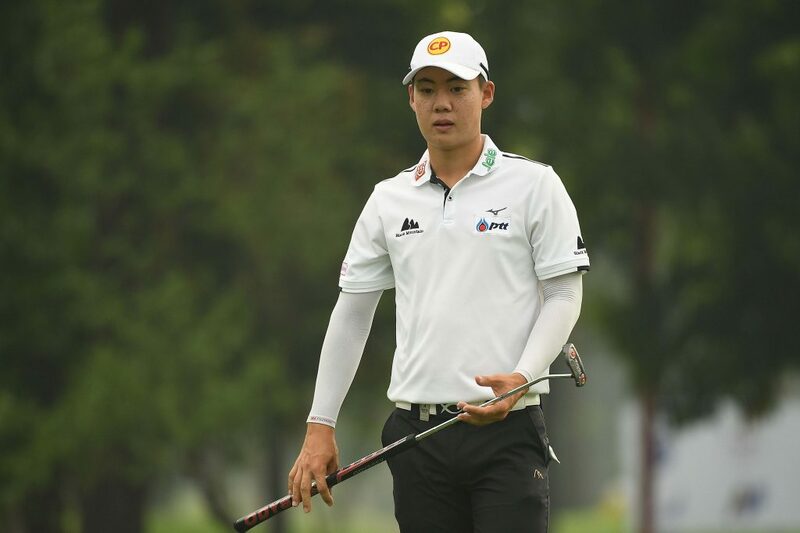 In the two Asian Development Tour events held at Kurmitola GC earlier in the year, he finished second at the City Bank Amex Dhaka Open in January and tied-third at the BTI Open in April. 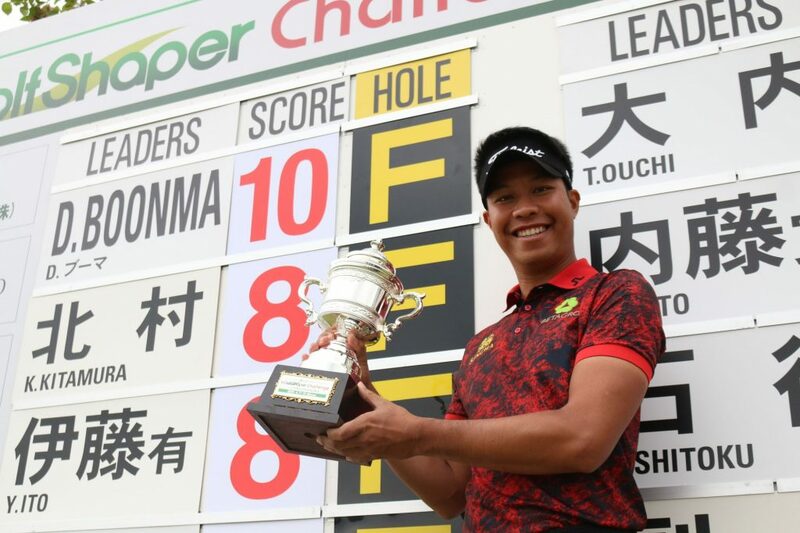 The previous year Jazz won this trophy in his first event back after losing his Asian Tour card in the end of 2016, securing his playing rights as a tournament winner for the rest of the season. 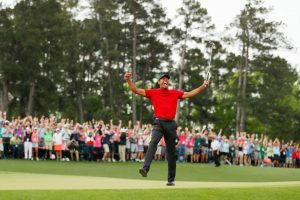 Past champion and in second place on the Habitat for Humanity Standings, he is also the highest ranked player in the field at number 73 on the OWGR ranking list. Jazz has had a great start to the year with a win at the SMBC Singapore Open, a third at the Maybank Championship and a fourth at the 100th New Zealand Open. Needs no further introductions and reasons why he is likely to be a top challenger for the trophy. With his playing record mentioned above at Kurmitola last year it would not be surprising to see the Hua Hin based Swede in contention again on Sunday afternoon. Kokocinski has struggled a bit in his last few events, but the return to Bangladesh could provide the defending champion a good chance to turn his fortunes around. The local hero and number one golfer from Bangladesh, Rahman finished runner-up in his national Open to Jazz in 2017 and would dearly like to do one better this year. He won the City Bank Amex Dhaka Open at Kurmitola last year on the ADT by beating Kokocinski by four shots and was tied-sixth at the BTI Open a few months later. Local knowledge may also be an important advantage this week. Since this is his home course he will know exactly where to place the ball off the tees and how to read the greens. The event has not seen a Bangladeshi player win the event previously and Siddikur is the top candidate to change that fact. Has had a good start to his 2019 campaign and playing very well lately. Khan was in a tie for 10th place in Delhi last week on the difficult DLF Gary Player course, and already has a win and a tied-third place under his belt so far this year on the Indian PGTI circuit. Will be looking for a chance to get his Asian Tour card back with a win this week. Going through the statistics records from the last two editions of this event, an important factor has been top finishers GIR performance. If history is of any guide this week, these players with a recent solid performance in the GIR statistic may well be contending for the title on Sunday. The winner of the 61st Korean PGA Championship last season, Mun is already a proven winner and a very good all-round player. 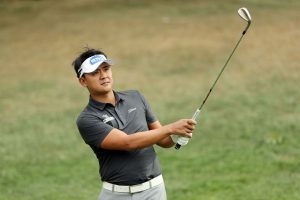 He also has one of the best GIR records on the Asian Tour and was placed 14th in 2018 with 71%. Currently ranked fourth in 2019 with 79.2% having played one event. It would not be surprising to see him as an Asian Tour winner before the end of the year. After having played the last few seasons mostly on the European Tour, Lee is now back on the Asian Tour where he made his debut in 2015. 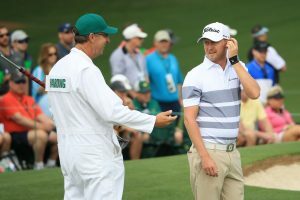 His GIR stats are among the better on the Asian Tour, he was ranked ninth in 2018 with 71.7% GIR and is as of this week 13th in 2019 with 75% after one event played. 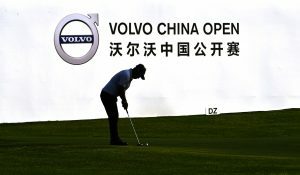 Having won once on the European Tour in 2016, the Shenzhen International, and twice previously on the KPGA Tour, he will be looking to add another title to his resume this week.